We were on our way to Miami – getting a day early so we could shoot South Beach before heading to Havana. 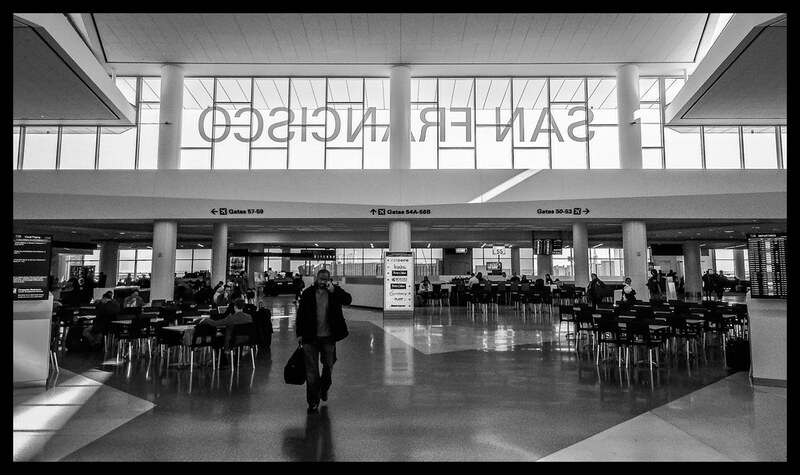 I turned around and captured this iPhone shot – on the go at San Francisco’s International Airport. Another one of my favorites from 2013! Next PostNext Hard to Believe It’s Almost Christmas!